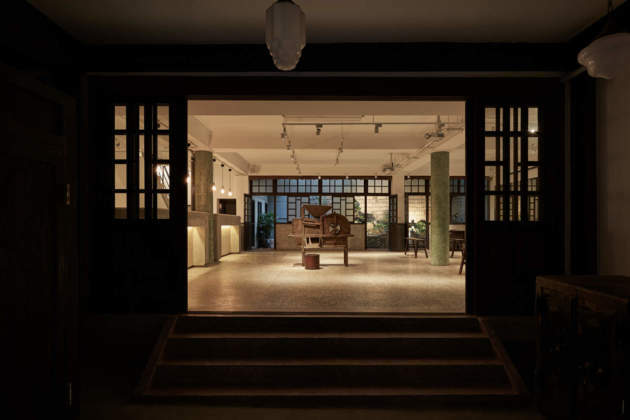 Historical building contains many strong characteristics of space and living and it expresses the significance of the certain age. 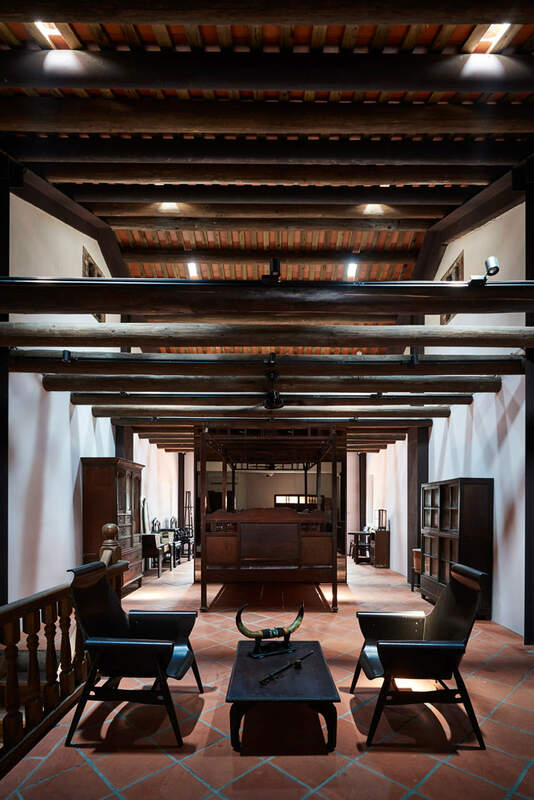 While facing the renovation of an historical building, the first intention is to “re-specify” the initial gestures of the space in order to remain the condition for the traces of time could be experienced. 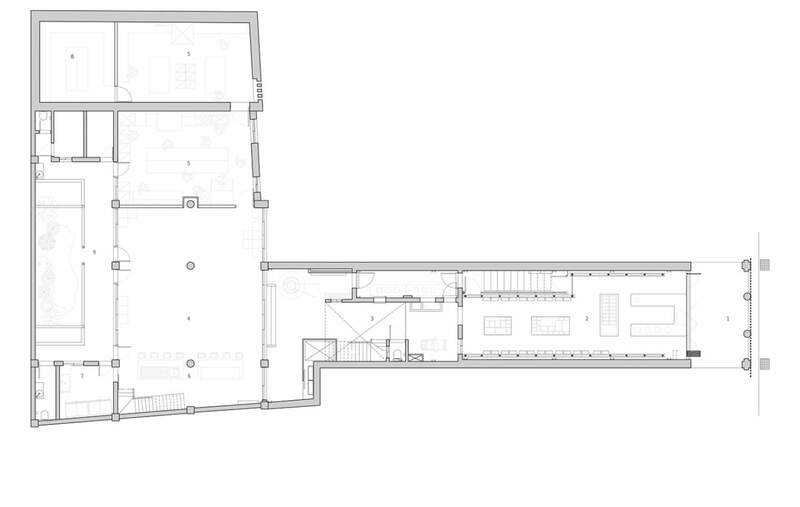 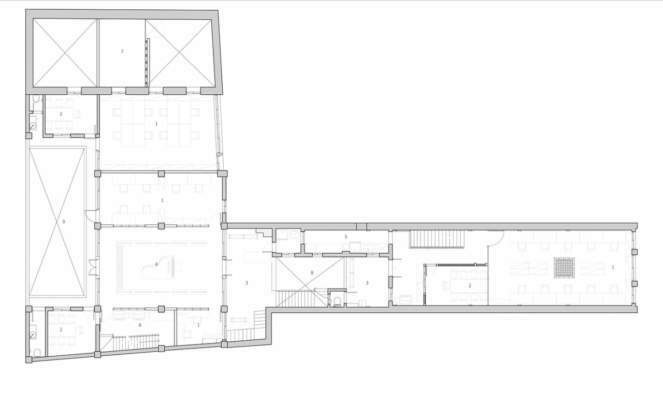 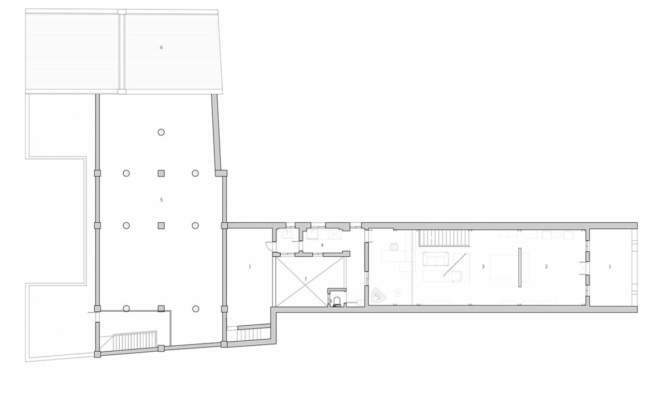 Therefore, carefully but distinctive inserting an element to shape new spaces become the key issue of this project. 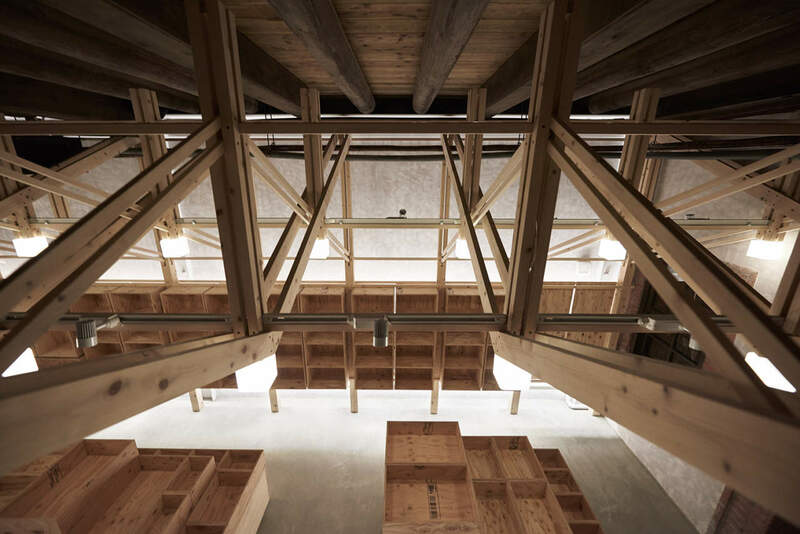 The so-called “inverted truss”, special and characterising wooden structure of the main hall, give the name to the renovation project in Taipei from 2016 by B+Q architects. 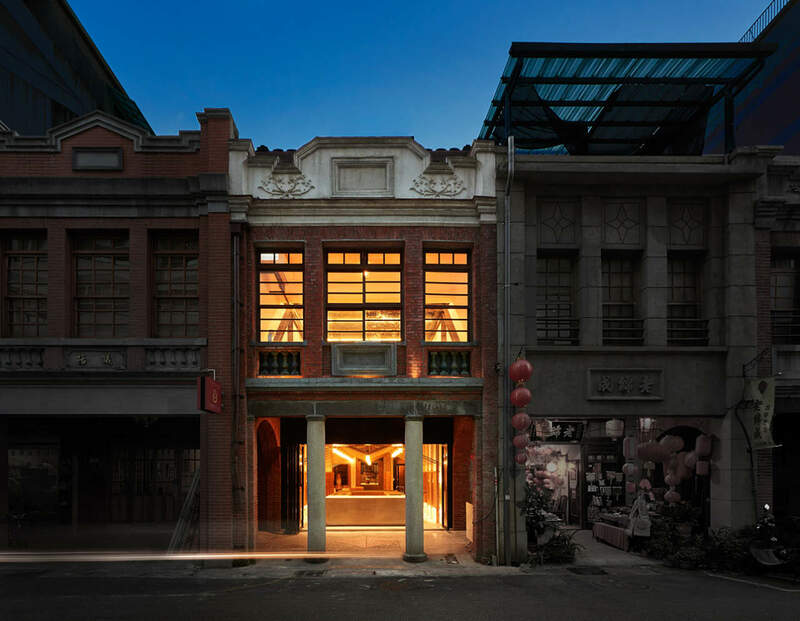 The old grain store “Yeh family” in Dihua street has recently been restored by the taiwanese architecture practice, occupying an area of 805 sqm in the middle of the city. 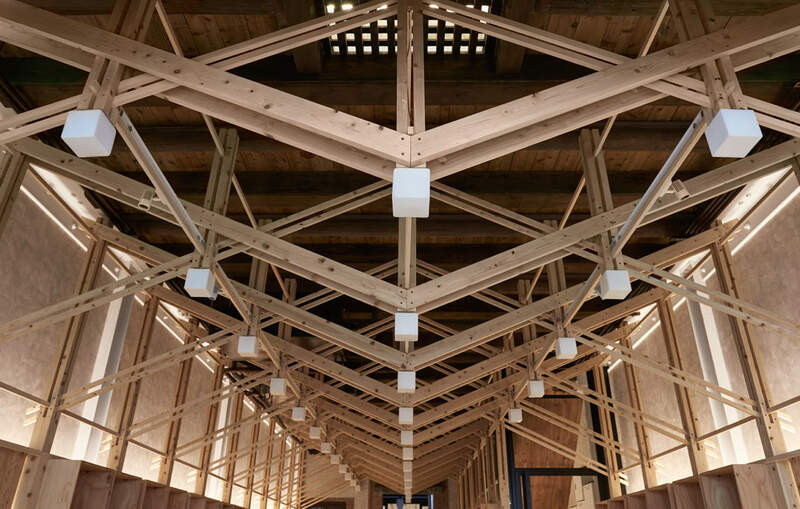 B+Q Architects remain considerable amount of existing furniture and grain equipment replaced back to the space to give its presence of the historic context. The timber used for the truss is made from Japanese cypress that is also used to make gain utensils at the time as well. 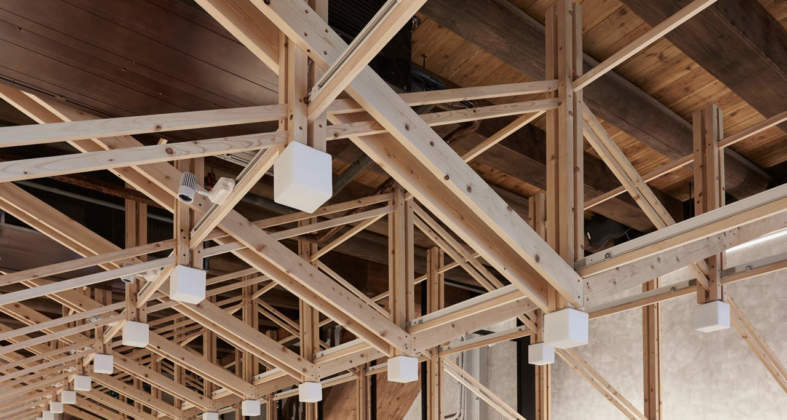 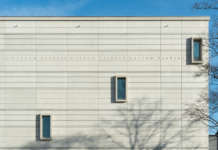 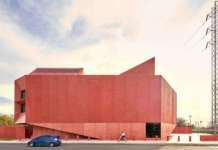 Besides the gentle explicit response of the form, the implicit connection of materials and textures is also their design thinking towards a historic building. 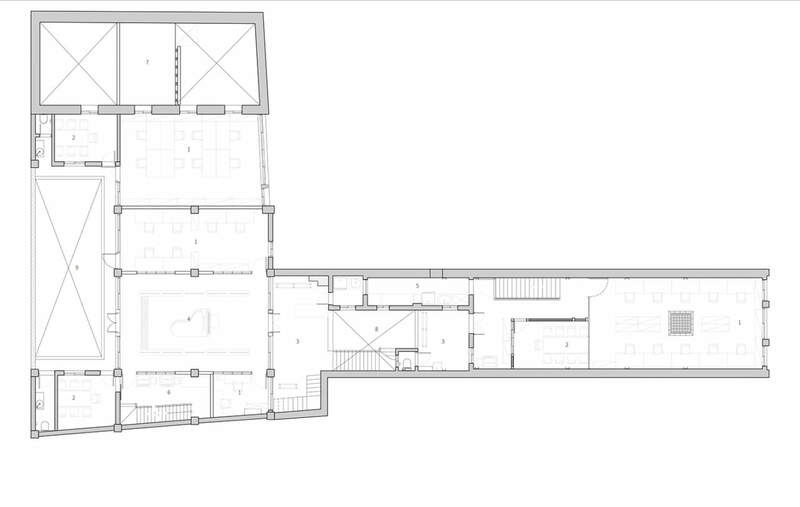 The concept of the project is the minimal utilizing of the historic space and the re-using of the original materials. 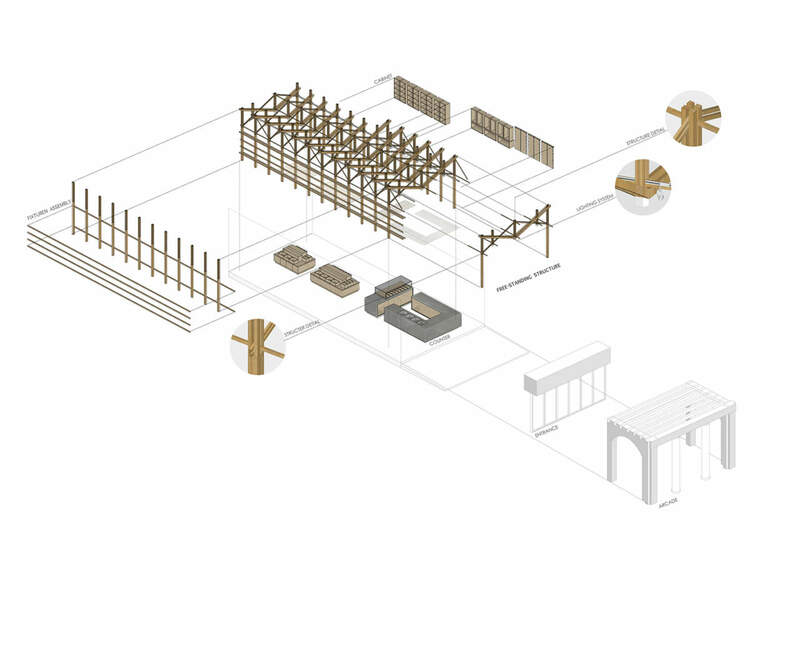 Another guide line in the designing process has been the idea of “Structure as furniture”. 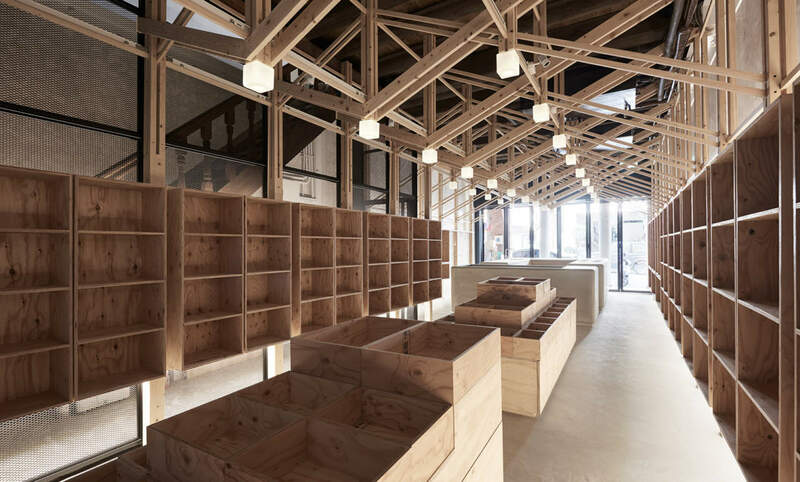 The main timber truss for retail shop at the front room embody a free-standing individual component that is detached with the existing wall. The idea of moderate intervention with minimal attaches and less anchoring that will undermine the existing building is taking place in this project. 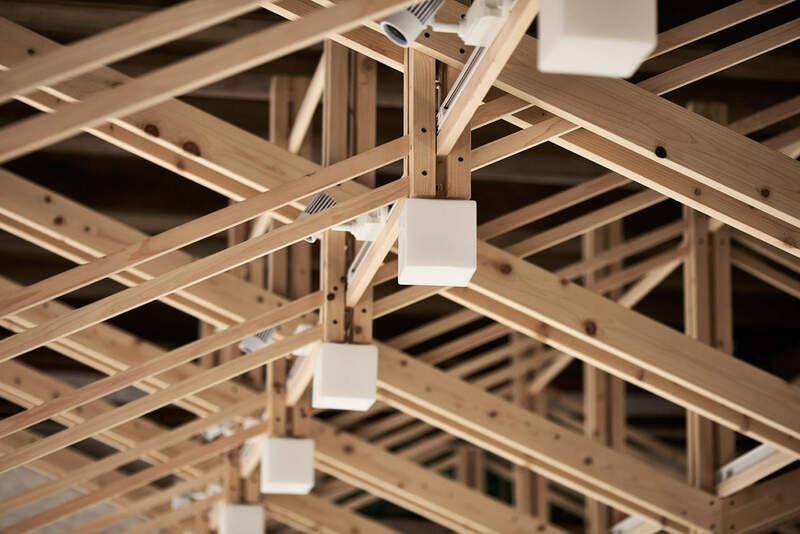 The timber truss is a structure designed to support the display shelf and to integrate the wiring of lighting and air-conditioning units. 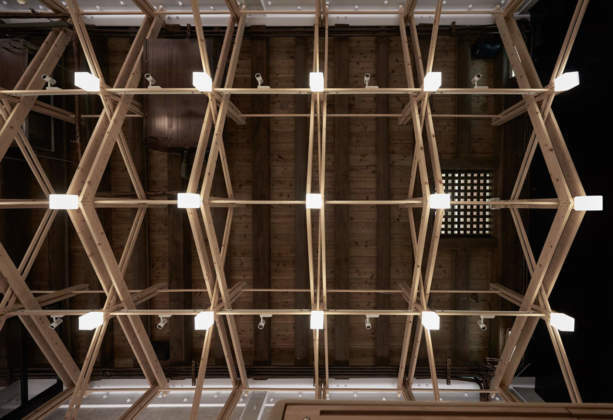 The truss appeared as an inverted frame is a modest response of a new insertion to an old building.